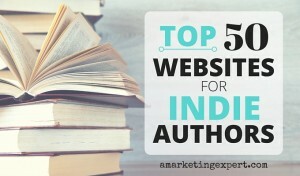 There are a lot of great posts in this week’s Indie Author Update. Enjoy them all. There are a lot of gems in these posts. The above photo might not make any sense to you, but it does to me. You see, in the summer my husband and I spend several evenings a week attending outdoor concerts, listening to live music, and of course, dancing. How we love to dance together. However you spend your summer, I hope you have a blast.